On this date in our family history . . . the 2nd day of January . . . in the year 1895 . . . Berta Mary Sharp marries Edgar Henry in Crockett, Houston County, Texas . . . they are the parents of Rubie and George and Frank and Milton and Robert and Oscar and Nellie . . .
FYI . 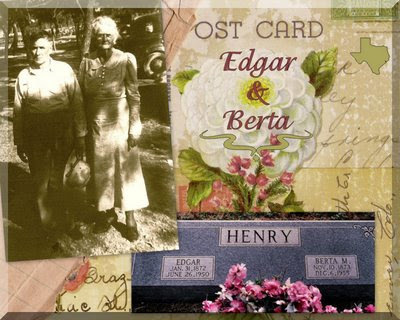 . . Edgar and Berta are maternal great-grandparents of the Keeper of this family history blog . . . and this collage was created in the same manner as > this < collage . . .
Labels: 19th Century, 20th Century, Henry, Houston Co., Maternal Ancestors, Maternal Kinfolk, Milam Co., Month of January, Sharp, Washington Co.
You really knock my socks off! 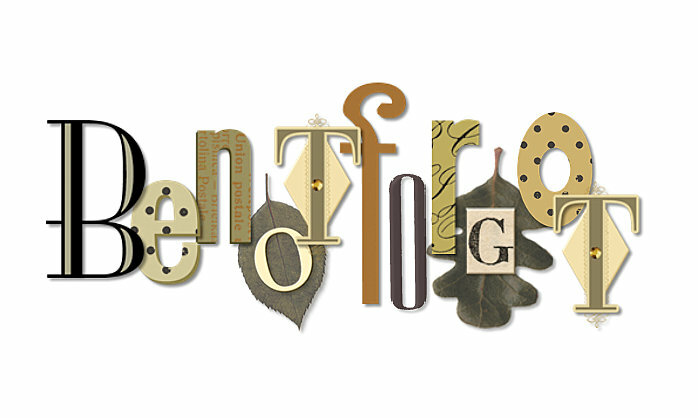 The way you mix collage art and your passion for geneology is so impressive! I just noticed that you are on Twitter! I haven't tweeted in ages:) I need to get back into the habit! You sure have a great talent with scrapping! Another wonderful page! I need to take lessons, I did look at you "other" page also. Nice!